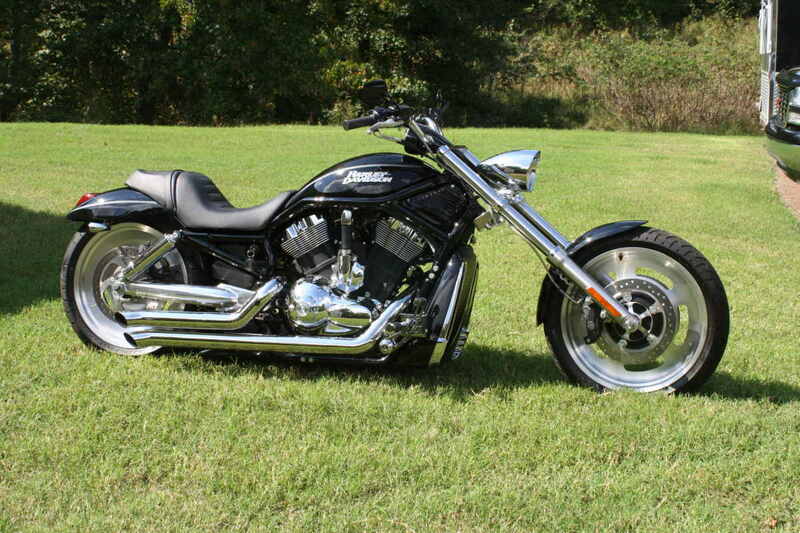 Give your stock Harley-Davidson® V-Rod a Custom, Pro Street, or Chopper Look, in just 1 day! No cutting, welding, or modification to your stock motorcycle. View more V-Rods with the rake kit installed. Sale Price $1899. save $100.